Tara Tiles presents Plaid Chick Geo Country. Clean light and crisp! This design is a warm and stunning. 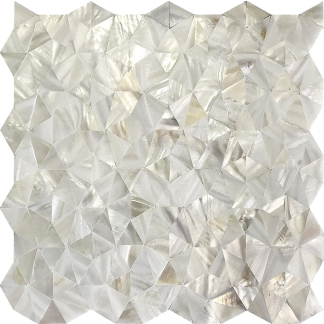 Plaid Chick mini glass hexagons are suitable for countertops, shower walls, tub surrounds, a fireplace, heavy foot traffic areas and swimming pools.